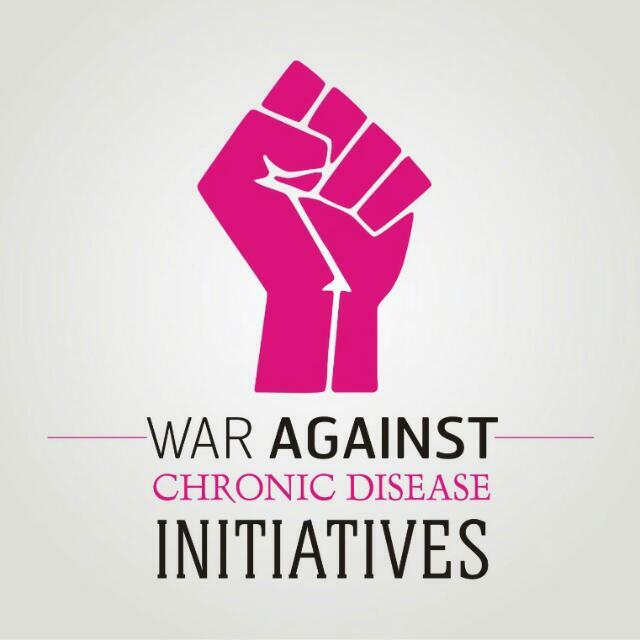 War against Chronic Disease Initiative (WACD), is set to reach over 500 aged persons in Ifako area of Lagos State on Saturday April 28 this year to reduce rate of obesity among other chronic diseases across Africa. 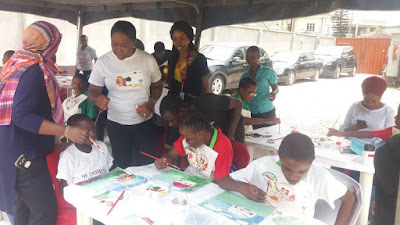 According to the organisation in a media release it issued, with this year’s theme, ‘Obesity as a chronic disease', aims to bring to the barest minimum the rate of chronic diseases especially in Nigeria. President of the foundation, Olujide Mayowa, expressed that the medical outreach aims to educate communities on the preventive measures against chronic disease, and create awareness for the need for periodic and comprehensive medical checkup while empowering adults in the sick zone (above 50 years) especially in rural areas. 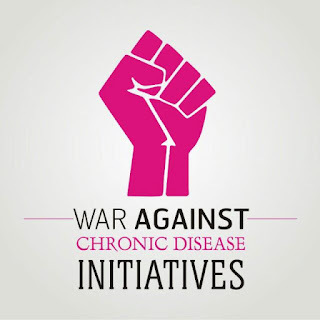 He said that chronic diseases like cardiovascular diseases like hypertension, diabetes and cancer among others especially in the rural areas where awareness is low and access to health care facility is nothing to zero. Some of the activities lined up for the outreach are: Free aerobics, talks on obesity as a chronic disease, need for periodic checkup, Best weight management strategies, comprehensive medical check up and counselling, free medical reliefs and supplement, free access to medical card for home consultation among several others.